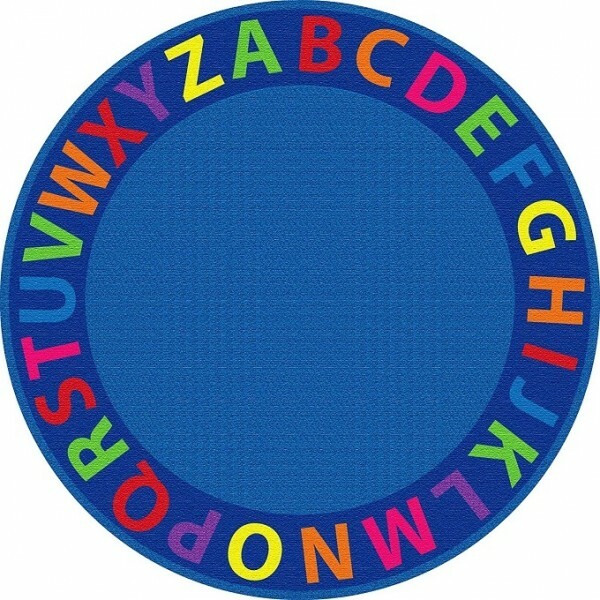 Practice letter recognition while having a fun and comfortable place to sit on the A-Z Circle Time Seating Rug from ECR4Kids. 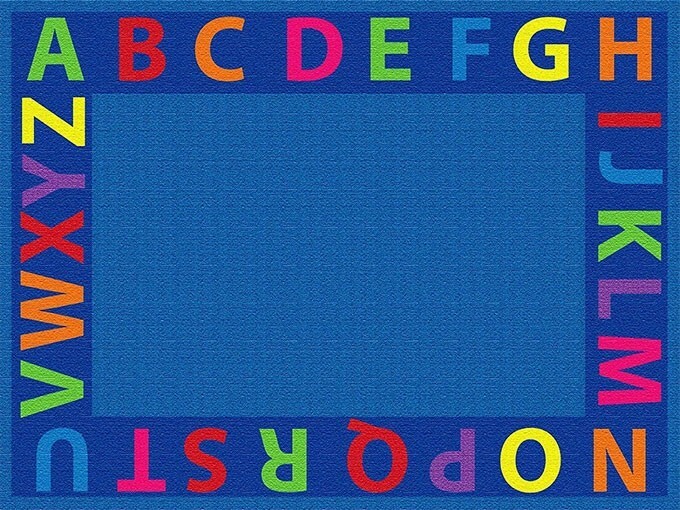 Ideal for daycare, preschool, classroom, and home environments, this commercial quality rug is constructed using the highest density nylon fiber, and it features tightly bound, double-stitched edging for maximum strength and durability. The backing features a high-performance Action Bac system for skid-resistance to keep rugs safely in place. A Scotchguard stain protector is applied, and rugs are treated with Force5 anti-microbial agent to shield against odor, mildew, and mold. For more products to build fun, inspiring play spaces, visit our collection of Play Houses / Spaces.